The "international" package is legal for club racing and NON-SKUSA events. 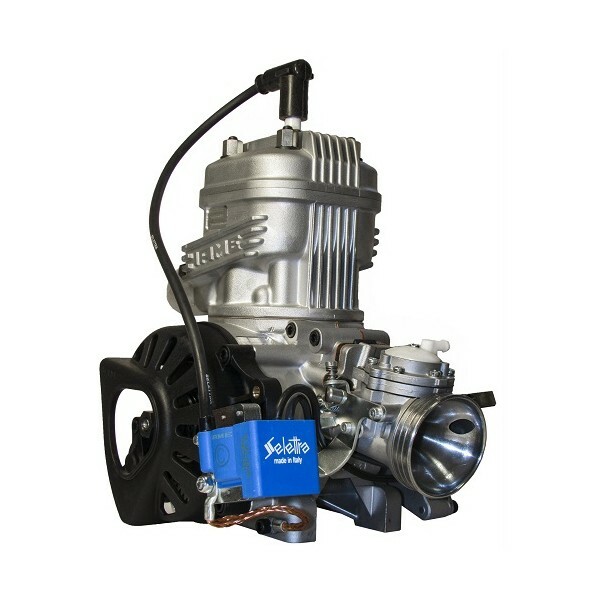 Includes the latest completely updated "Push-button" Ignition, simplified wire harness that eliminates the key ignition, starter relay, CDI, etc. Check rules for legality. 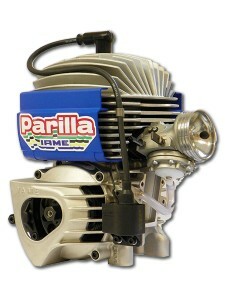 USA engine, legal for all SKUSA regional and national events. NOW Approved in WKA, FWT, TAG USA and Region 6 IKF!! The X30 is the same engine used to power Italian Motors customers and drivers to the Nations Cup where they represented Canada in Spain for two years in a row. The race consisted of a total of 6 hours and it was a testament to the reliability of this engine. Expect roughly 1-2 HP Gain! 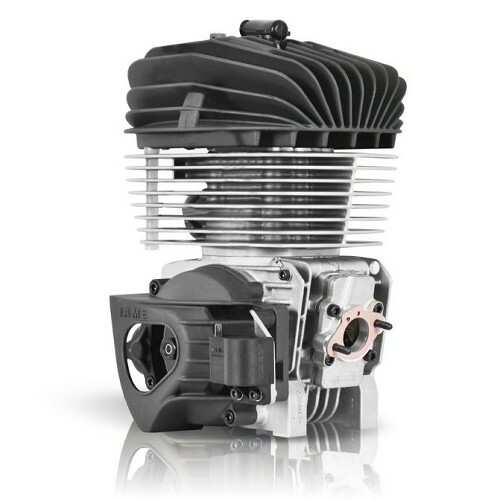 Woltjer Racing Engines builds top-of-the-line IAME engines that have racked up dozens of national and regional wins. 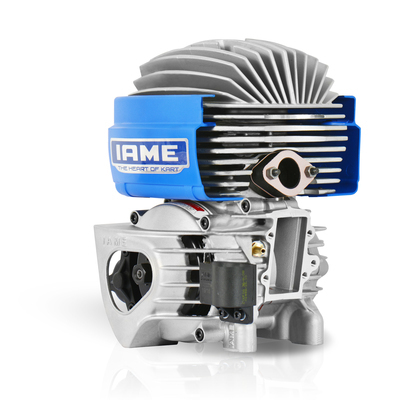 Woltjer Racing Engines builds top-of-the-line IAME Mini Swift engines that have racked up dozens of national and regional wins since sprint karting series and tracks began offering the engine classification in 2015. The Mini Swift has taken Junior Sportsman-level 2-cycle karting by storm in recent years on both the east coast and west coast. Mini Swift fields, oftentimes split between a restricted and non-restricted category for racers between the ages of 7 and 12, includes numerous Woltjer customers, including 2015 WKA Manufacturers Cup "Swift Cup" and 2016 WKA Winter Cup "Pro Swift Sportsman" champion Jason Welage. In 2015 SKUSA Pro Tour competition, Woltjer Mini Swifts were the class of the TaG Cadet division. Lachlan DeFrancesco won the TaG Cadet Pro Tour championship and Johnny Edgar raced his Woltjer Swift to the TaG Cadet Final win at the 2015 SuperNats in Las Vegas. Expect roughly 1-2 HP Gain! Click for more info.